Camshaft SS50 / Dax old type Super Race. Please use also the 200149P valve springs. Exhaust valve GK4. For the new style heads. XR50/CRF50/Dax50/Z50/C50. 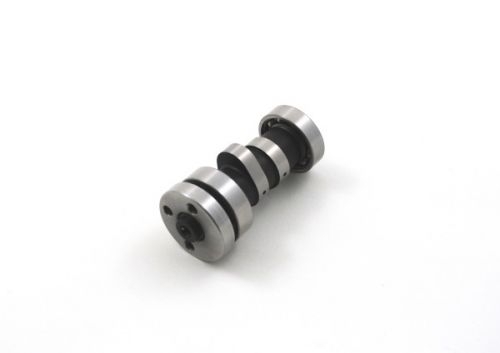 TB V2 Roller Rocker Race Head Camshaft. For both the Honda TBW0750 and China TBW0751 style V2 Heads. Heavy duty valve springs. Special spring rate for high RPM.